Kogi Governor, Yahaya Bello, has reason to smile despite the controversies hovering around him. A Federal High Court in Abuja, on Tuesday, dismissed a suit seeking to remove him from office. 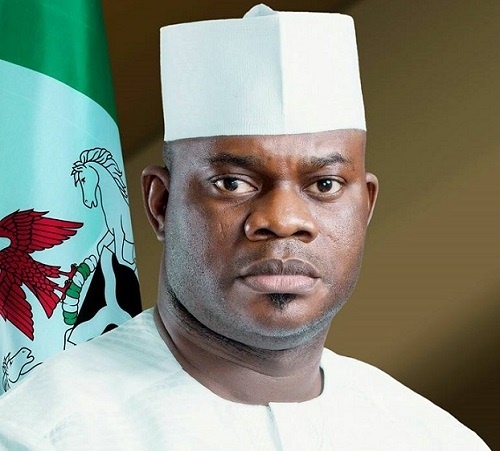 He held that the plaintiffs were neither members of the All Progressives Congress (APC) nor aspirants in the primary election that made Bello the candidate of the party.